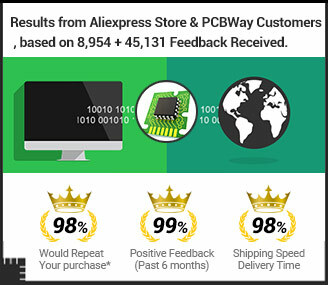 No Yes What is PCBWay’s PCB Order Number? 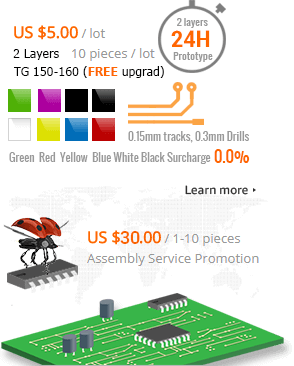 Payment Method:PCBWay accept Paypal, TT, Western Union, Credit card and other methods. If you order online, you could choose Paypal payment directly. If you want to pay by other method, please contact the customer service to confirm. 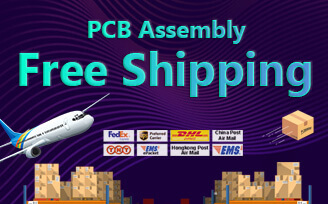 Shipment Method:PCBWay could offer DHL, Fedex, TNT and HongKong Post, E-packet, EMS, Aramex and other more methods. Online payment only support DHL and HongKong Post for the moment. Please contact the customer service to confirm if you need other shipment methods.